Build economically and to a high quality: this is the demand placed on building specialists for the planning and execution of almost every project. Are there perhaps any ways to get your money’s worth when constructing compact building shells to a high quality? We believe there are. We would like to demonstrate on the following pages that the intelligent Liaplan construction system meets the exacting requirements of combining economical and energy-saving construction. On these pages, you will be informed all about the details of Liaplan and our latest Liaplan Ultra blocks. The subtle difference compared to our Liaplan solid blocks resides in the block chambers, which – in the case of the Liaplan Ultra block – are filled with expanded hard-foam balls and are interconnected punctiformly in a special process involving steam pressure. 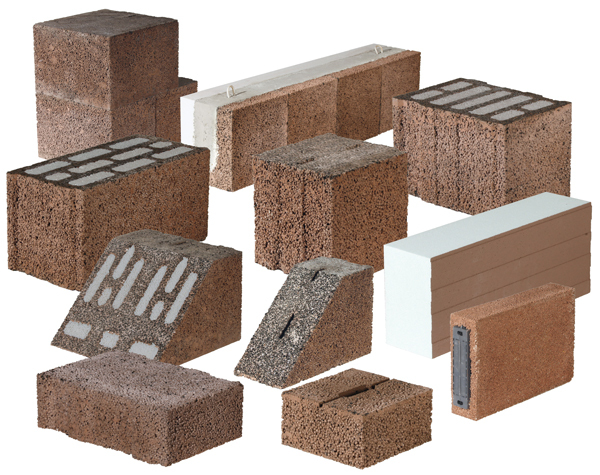 Since 2000, we have been producing the new Liaplan Ultra blocks with integrated thermal insulation. The growing demands on building shell insulation for housing and the desire of constructors to create exterior walls as a single layer structure spurred us on greatly in developing the Liaplan blocks. A special manufacturing technique which integrates the insulation material polystyrene into the Liaplan hollow blocks already available, enabled us to produce and market innovative insulating blocks. Since then, it has been almost impossible to imagine the conductivity groups 0.10, 0.09 and even 0.08 without the Liaplan Ultra blocks on the market today. Energy-conscious constructors and our numerous partners in the energy efficient construction of housing are well aware of the excellent qualities of the Liaplan Ultra blocks and the benefits of using them for the compact building shells of modern Liaplan buildings. 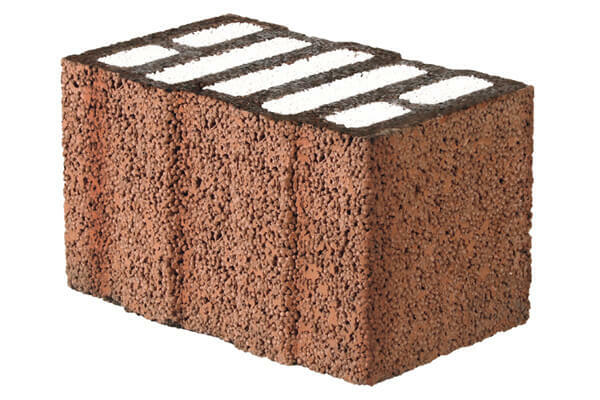 The highly insulating Liaplan Ultra blocks are available in various exterior wall thicknesses. Expanded clay is the oldest of building materials. Its outstanding insulation qualities easily measure up to the energy saving regulation! The Liaplan block provides unrivalled room climate thanks to its high thermal insulation values and balancing heat storage. This is made possible by the already built-in insulation in the blocks. In contrast to other solid building materials, Liaplan blocks exhibit minimal water absorbency. Thanks to the natural climate control properties of the blocks, moisture damage – caused either by weather or during construction – is virtually inconceivable. The low absorbency additionally makes the Liaplan blocks resistant to frost. The level and dimensionally accurate blocks facilitate quick and easy working, even for hobby builders. Maximum dimensional accuracy is achieved through thin-bed mortaring. This represents a time saving of 40 percent compared to conventional mortaring and the exclusion of thermal and sound insulation. Soundproofing is virtually already included in the blocks. A healthy home environment provides the best foundation for a stress-free life. The Liaplan exterior and interior wall system is the first choice for a structurally and energy efficient house. In the summer, the exterior wall has a regulatory effect on the hot temperatures of the day and the cool temperatures of the night. In the winter, the cold is kept outside. The monolithic design removes the need for an additional thermal insulation system. When combined with the use of renewable heating technology, not only do you have a healthy and convenient means of construction, but you also help protect the environment. This saves a lot of money in the long-term and secures a sustainable future for generations to come. To grasp the story of the Liaplan block you have to travel far back in time, long before Adam and Eve: around 150 million years ago Lias clay formed in the Jurassic sea. This type of clay is of particularly high quality, in part due to the even distribution of organic matter. This clay is the raw material for the Liaplan block. 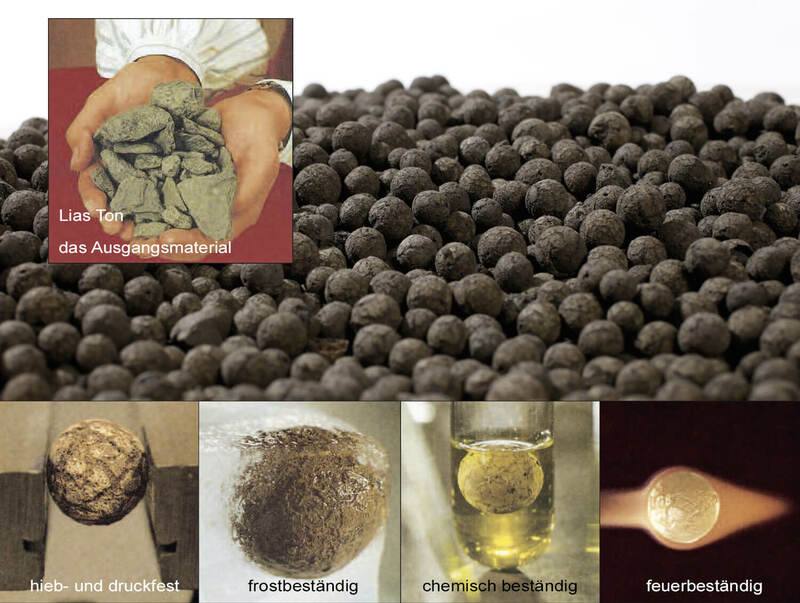 This material is ground very finely and granulated into tiny balls, which are then heated to 1200°C. At these temperatures, the organic material burns and the balls expand. This creates fine pored, pressure-resistant clay beads with an aerated core. When combined with cement sintered from limestone, perfect, diffusible Liaplan blocks are produced. The difference resides in the block chambers, which – in the case of the Liaplan Ultra block – are filled with expanded hard-foam balls and are interconnected punctiformly in a special process involving steam pressure. This manufacturing technique gives the insulating material superior diffusion qualities (diffusion resistance number 10–15) and, in combination with the protective coating, provides optimal thermal insulation. 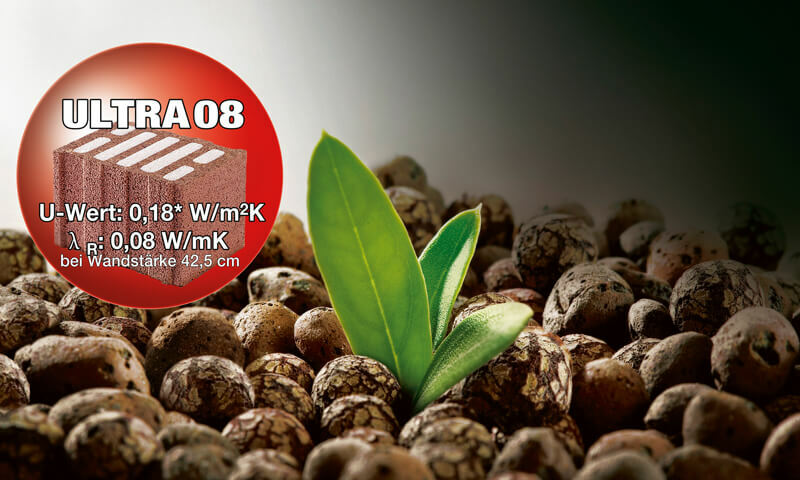 In summary: Liaplan blocks are composed of particularly high quality Lias clay, which ensures the excellent structural properties of Liaplan.